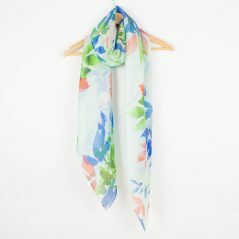 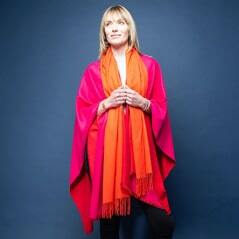 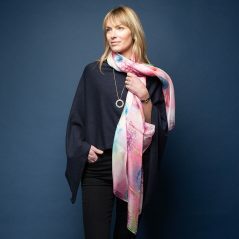 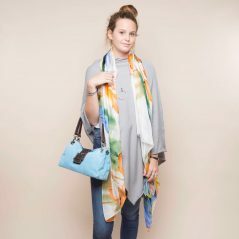 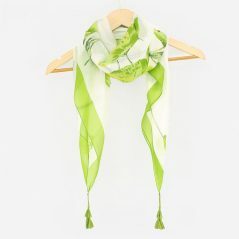 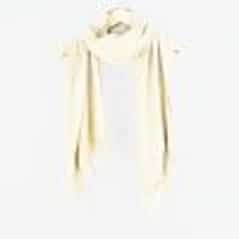 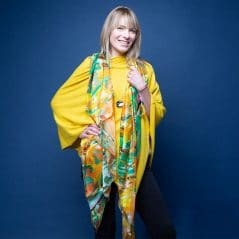 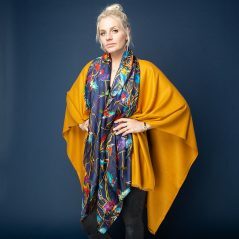 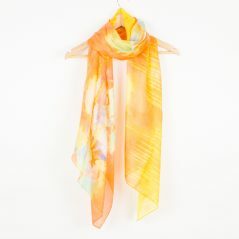 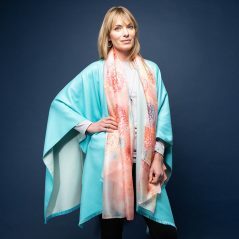 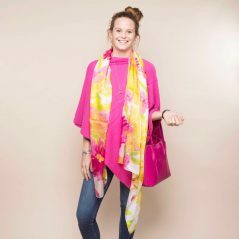 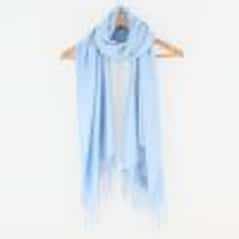 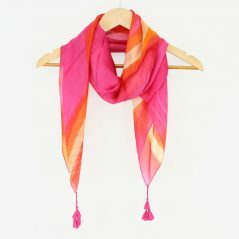 Tilley & Grace are an accessory brand that designs and produces beautiful silk scarves, wraps and ponchos. 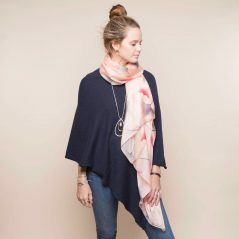 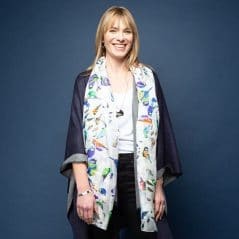 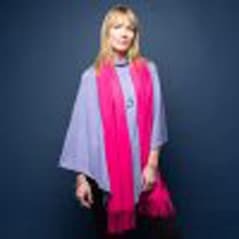 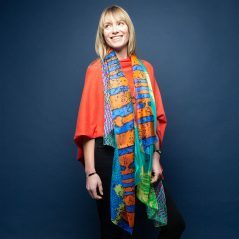 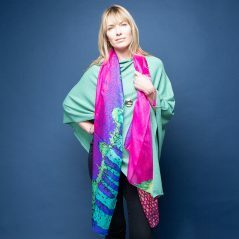 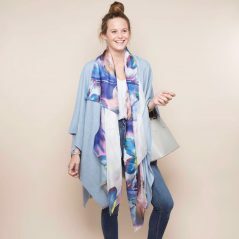 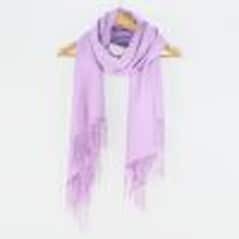 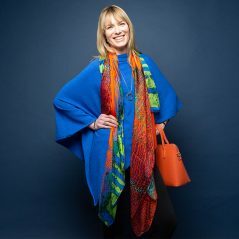 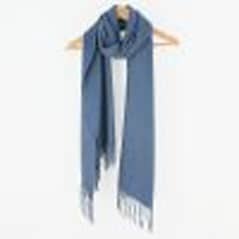 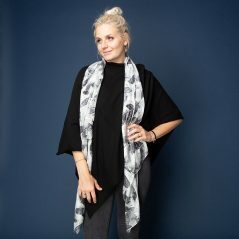 As a British family-run company they pride themselves on providing quality products, with collections that range from stunning silk scarves, full of colourful prints to beautiful cashmere ponchos. 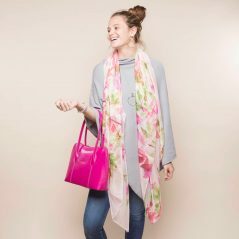 Timeless accessories that will become a wardrobe must have.